Small business owners and entrepreneurs tend to be technologically savvy. They understand that managing a business with the least resources as possible will help them grow as fast as possible. If you consider yourself as a tech-savvy entrepreneur, you should use or allow your Virtual Assistant to use Zapier. 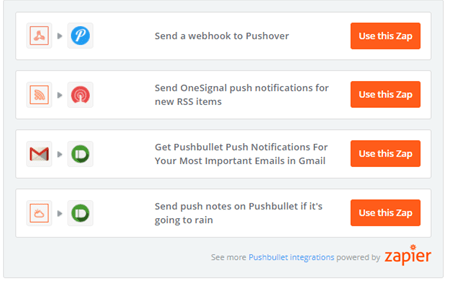 The tool allows you to manage notifications and alerts without having to check your email calendar. What makes this app great is its compatibility with other 3rd party apps. You can link the tool with apps such as Google, MailChimp, Dropbox, Evernote, Social Media and even get notifications for articles and publications online. Wouldn’t you want to get notified when you receive an email from an important client? Or how about a reminder to attend a special event? You’re probably currently using a calendar, your CRM and other apps to monitor notifications. Although it works, using too many apps can distract you from your work and result in missed opportunities. 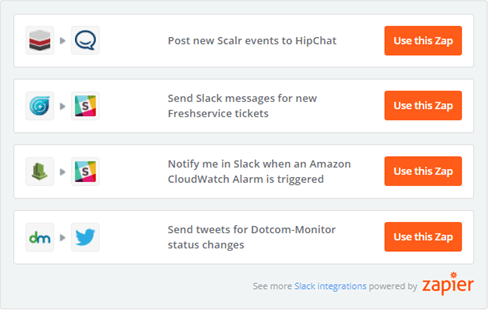 Zapier helps entrepreneurs handle all their notifications in one place with their notification feature. It monitors all your critical apps and lets you know when something has changed. You can choose to receive notifications via chat, SMS, email or push notification. If your server goes down or any of your critical systems stop working, you may experience some downtime. 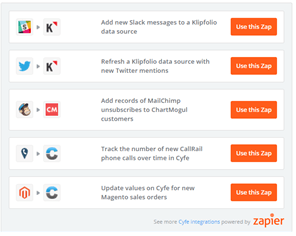 Zapier can help you get notifications when you experience system outages. It can even send a notification to all your customers automatically. VA Connect helps you become more tech-savvy with tips and tricks to grow your business without growing your staff. Plus, we provide affordable Virtual Assistants to help you get stuff done. Contact us for more information.